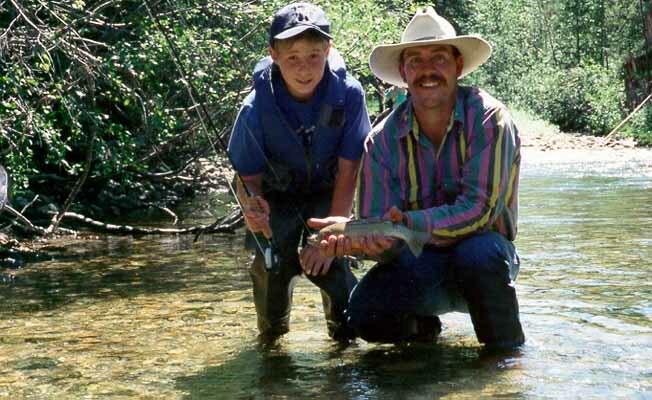 Just south of Big Timber in the beautiful Boulder Valley, Rollin' Boulder Outfitters guides you on your summer horseback ride, pack trip, or fly fishing float. The Absaroka-Beartooth Wilderness and the Lake Plateau await you. Fly fishing, float trips. pack trips, horse rides, accommodations and big game hunting.